The much awaited launch of the OnePlus 6T has been changed, owing to the fact that Apple has announced its own event on the same day. The announcement by Apple was made yesterday while OnePlus had done the same, earlier this month. The clash is made even worse by the fact that both the launches were supposed to be held on the same day, in New York City. 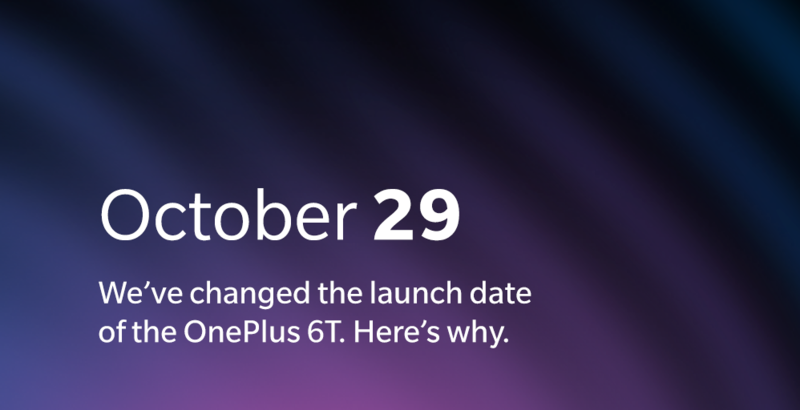 However, the news isn’t all that bad for OnePlus fans as the OnePlus 6T will now be launching a day prior, on 29 October. OnePlus announced this through a post on the OnePlus forum. The smartphone manufacturer revealed that after Apple’s announcement, they had to make a tough decision as they knew Apple’s event would ‘overshadow’ the launch of their ‘best product to date’. OnePlus has also announced that they will cover any costs that you will incur in order to change your plans. They already have a team getting in touch with all those who have purchased a ticket for the event and will make sure you don’t end up paying extra for moving your flight or hotel reservation. OnePlus is also offering a full refund on the ticket for the event for those who will not be able to make it. This does not affect the Indian launch which will take place on October 30. Since there are no change in plans for the Indian launch, the clause for refunds and covering extra costs will only be applicable to those attending the launch in New York. This also means that while the device is going to launch on October 29, fans in India will only be able to get a hands-on experience the next day. 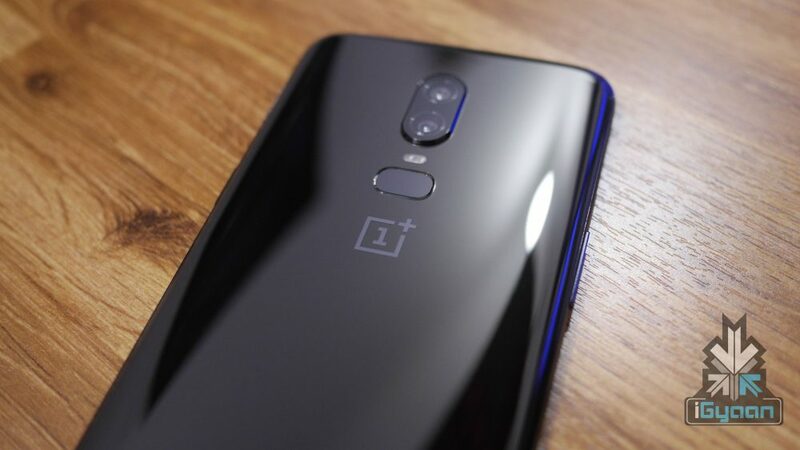 The company claims that the OnePlus 6T is the most advanced and feature packed smartphone they have made till-date. The device has an in-display fingerprint scanner, a bigger battery, is faster and has a better camera with a dedicated night mode. Reports suggest the device to be running on the Qualcomm Snapdragon 845 SoC with 8 GB of RAM and upto 256 GB of storage.